Makeup has always been a form of self-expression. Whether you use makeup for your profession, as a hobby, or even as therapy, makeup lets you show off your personality and uniqueness in a way that nothing else truly can. 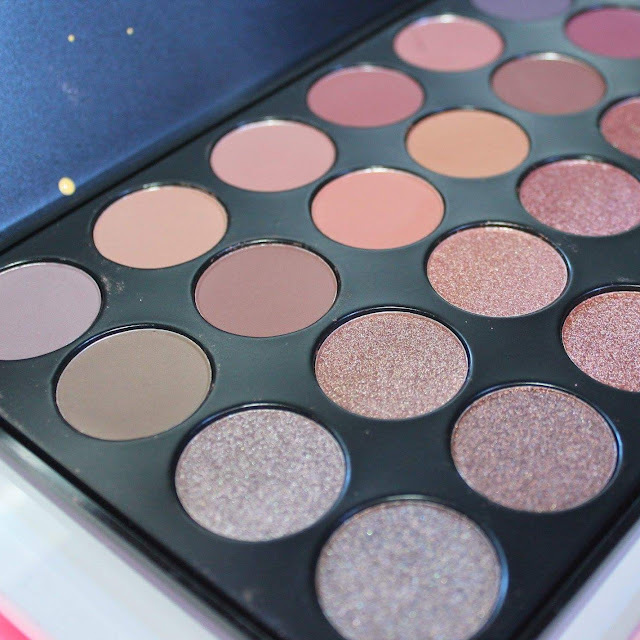 So, with everything that makeup can offer—why not dial up the boldness of your look and turn up the volume? Since its founding in 2012, J. 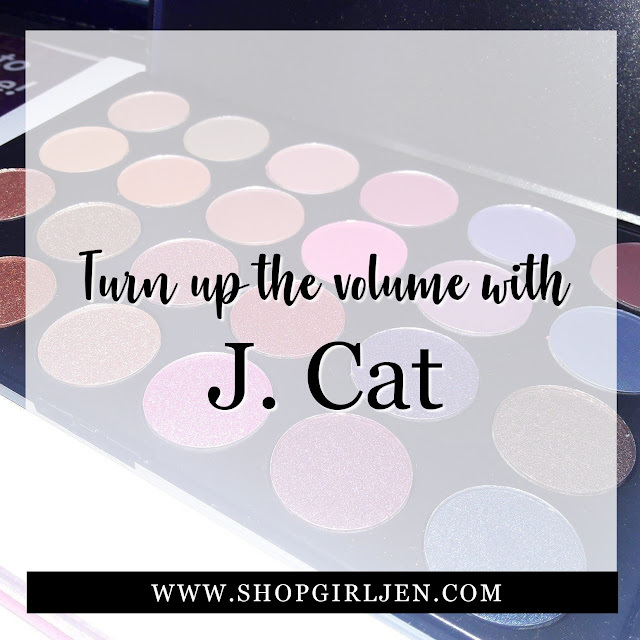 Cat has bewitched beauty enthusiasts worldwide with its rich color pay-off, fun products, and vegan and cruelty-free lines that encourage both newbies and pros to break the mold and create their own fearless looks. All of J. Cat’s products are free of phthalates, sulfates, GMO’s, Triclosan (a preservative) and other toxic chemicals. Its nail polishes are also free from formaldehyde and toluene, while also being cruelty-free and budget friendly. 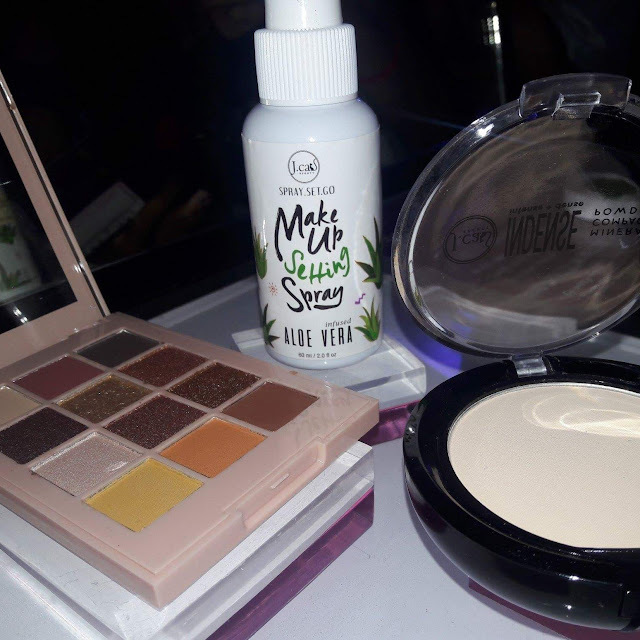 Since being introduced to the Philippine market in 2017, Filipino beauty enthusiasts have been privy to a massive slew of products that cater to every look from the Rock Maiden to the Rainbow Reign. 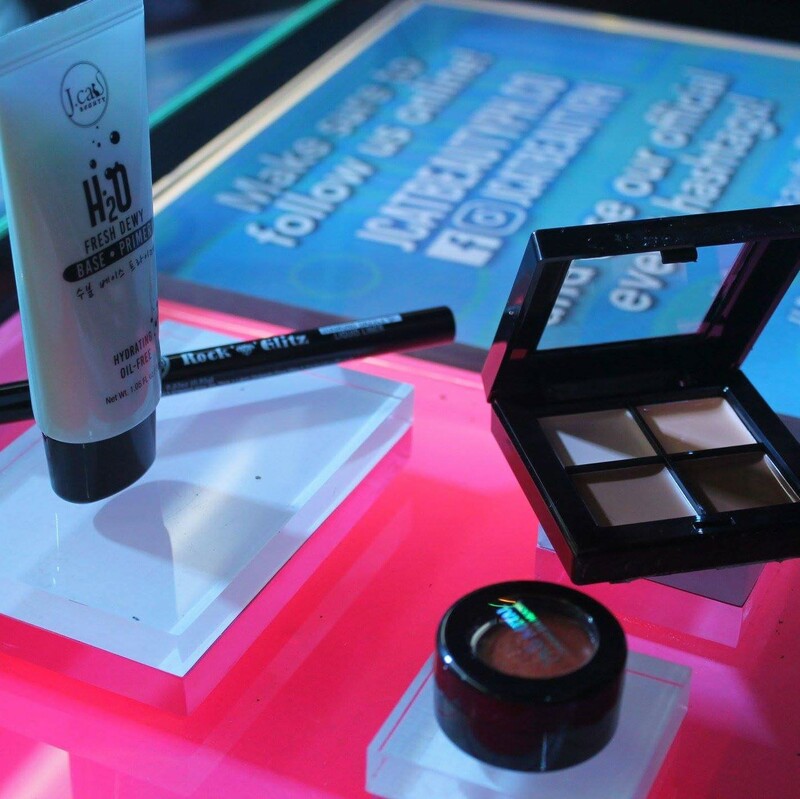 That’s why last July 19, 2018 at Poblacion’s Dulo MNL, five of the biggest and most innovative MUAs came together to amp up the volume to show how to break makeup rules and, instead, make your own! It’s a multi-sensory experience that showcases various areas, each with its own distinct look and persona that’ll transport you into J. Cat’s loud and proud world. J. Cat’s Turn Up the Volume campaign launch was an immersive activity at every corner that just begs to be Instagrammed. 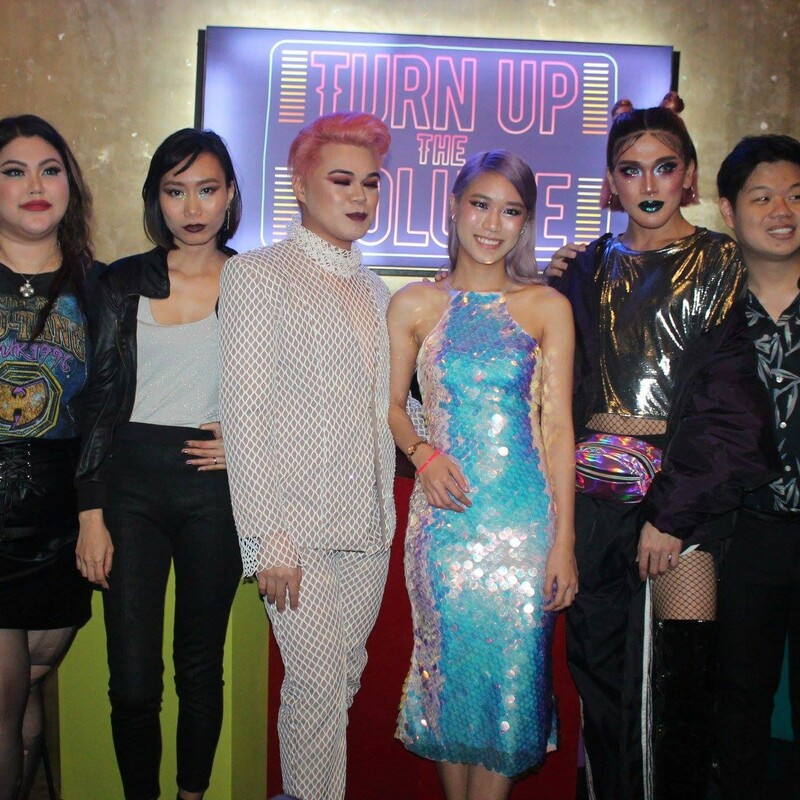 This retro club-esque event was filled with holo, neon lights, plush chill-out spots, specially-curated food and cocktails, pumped-up music, addictive games, exclusive giveaways, and of course, tons of makeup, that’ll turn up the volume from timid and tame to audacious and unapologetic.